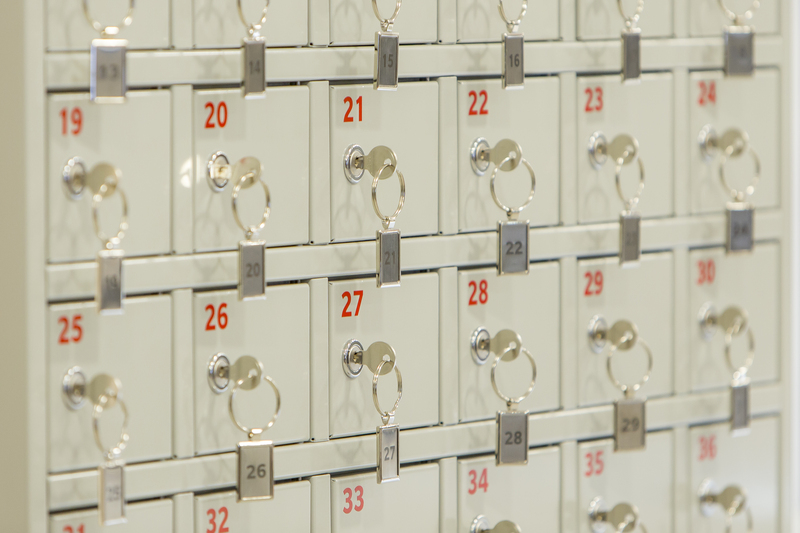 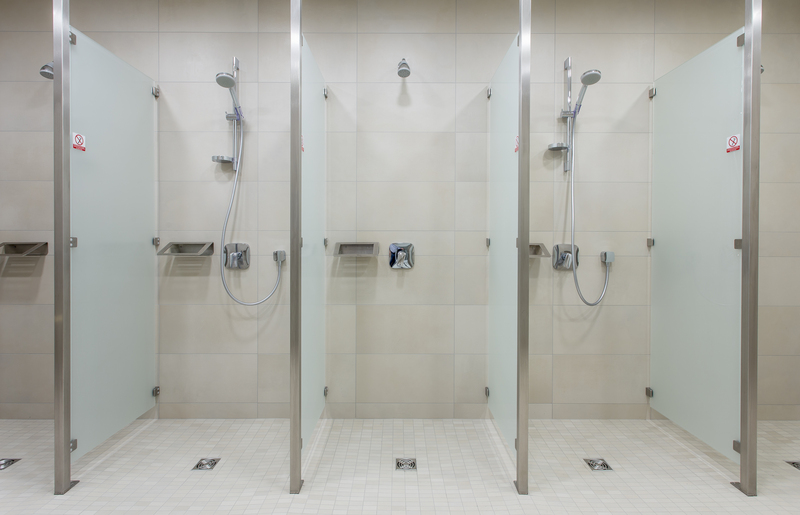 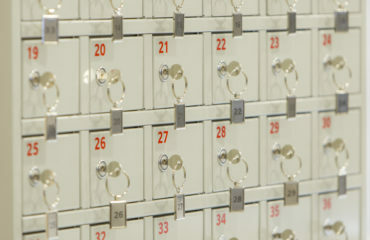 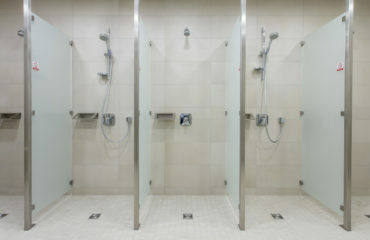 Sports club is situated on the floor 0 of Balti Jaama Turg building, next to Selver. 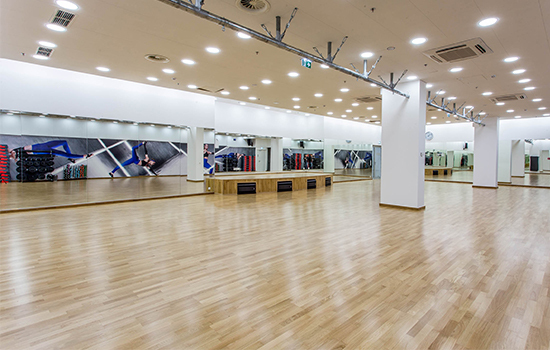 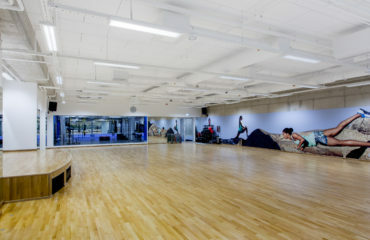 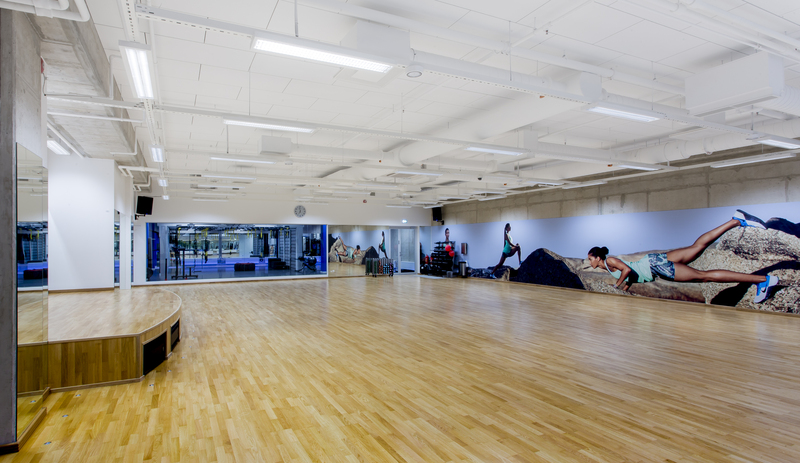 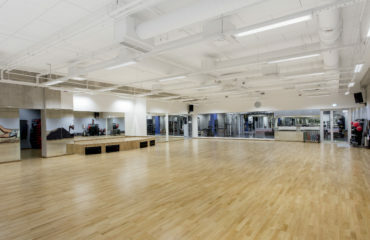 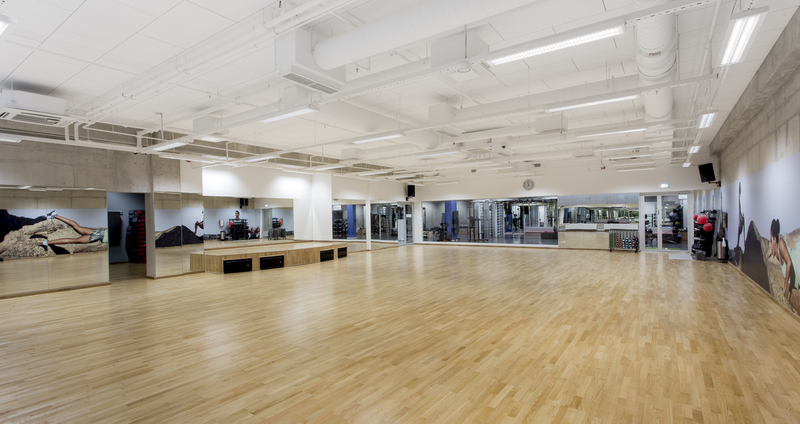 In a spacious studio for group trainings we offer versatile classes. 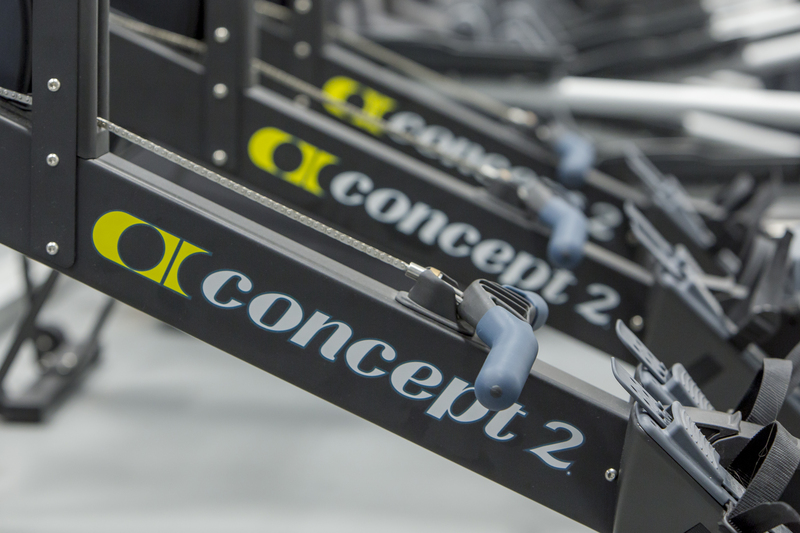 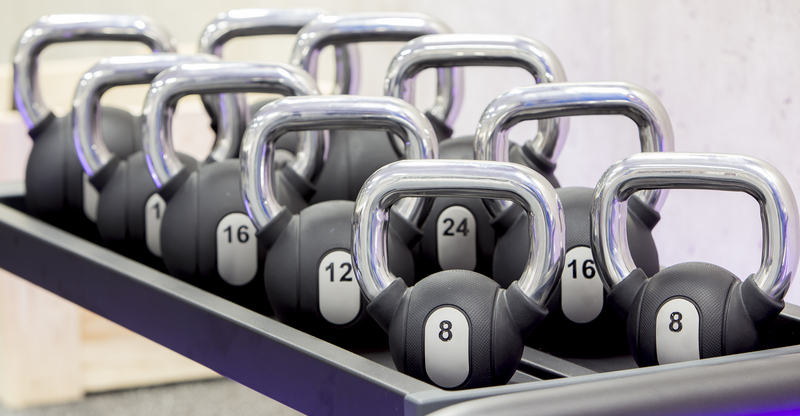 Club schedule is filled with choices for both beginners and experienced athletes. 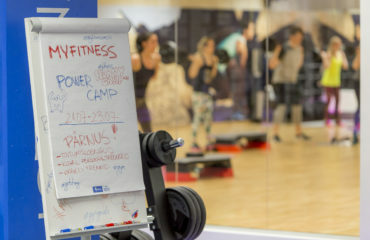 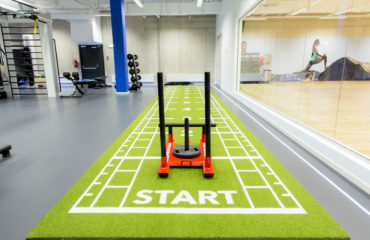 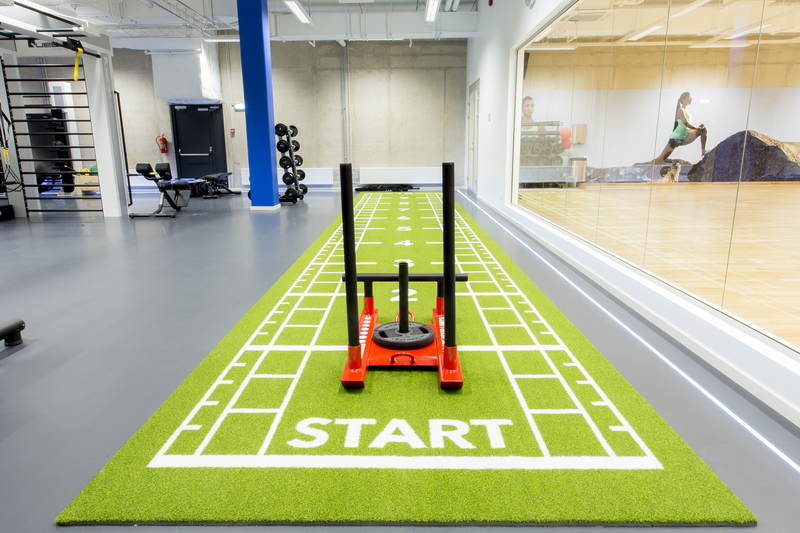 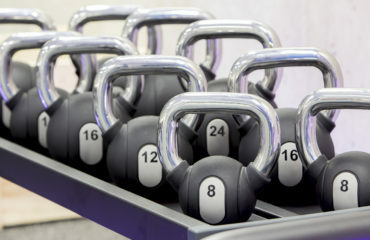 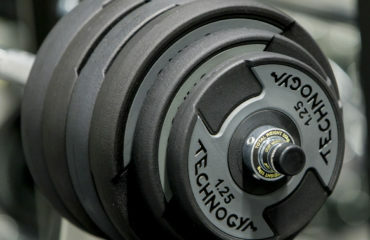 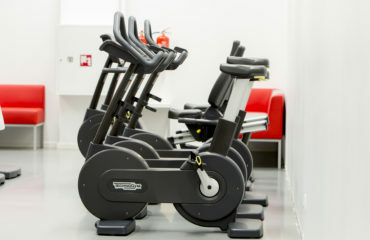 It includes MyFitness own trainings and famous Les Milles concepts. 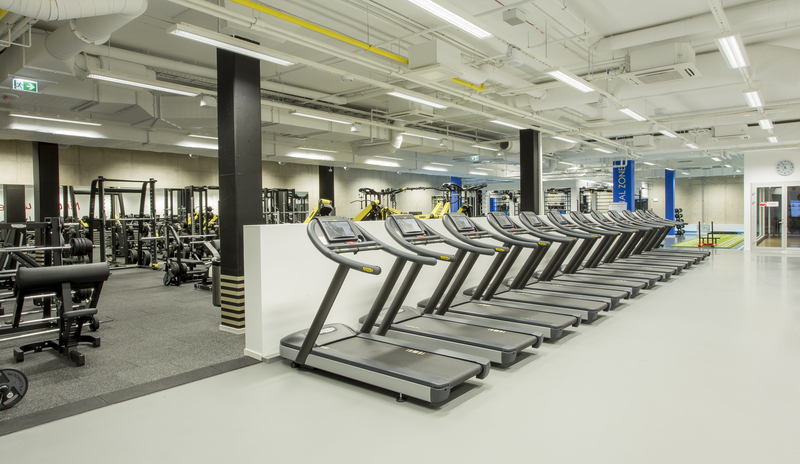 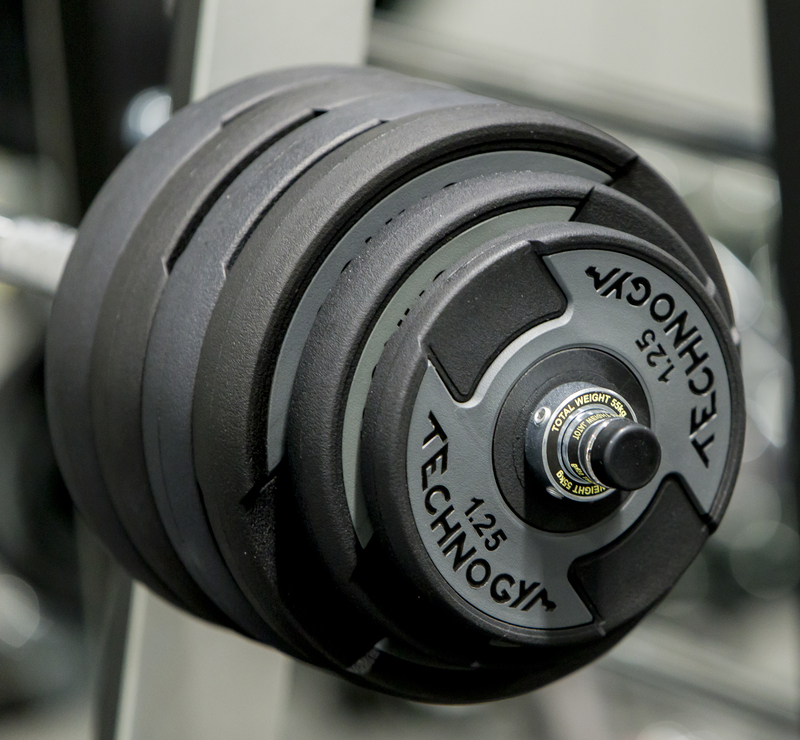 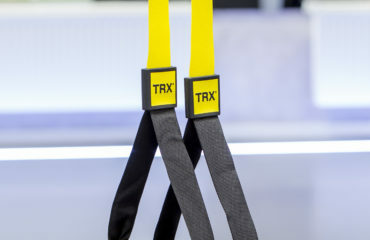 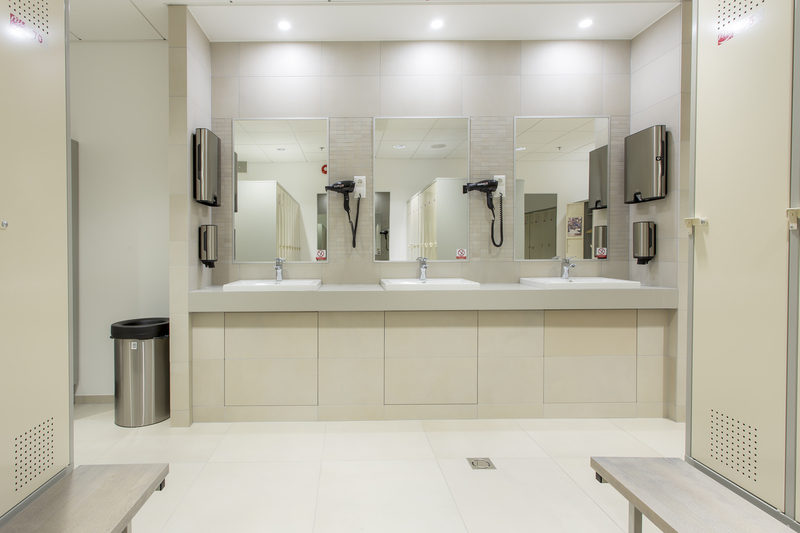 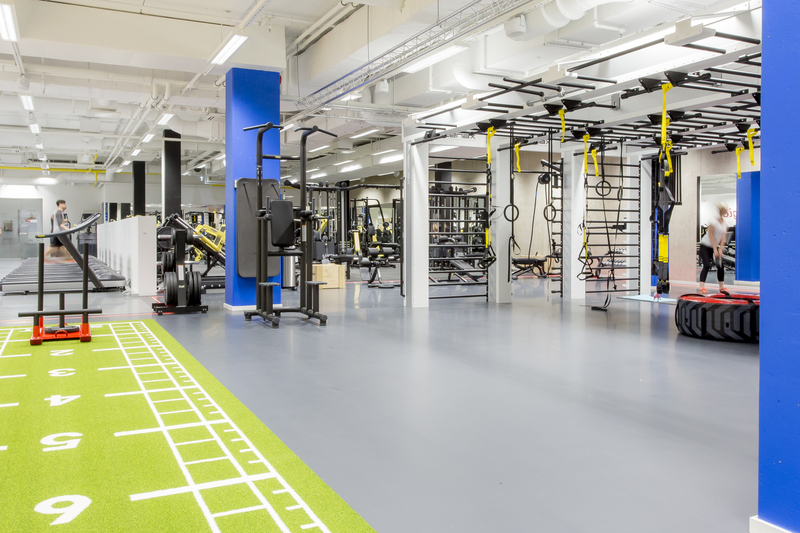 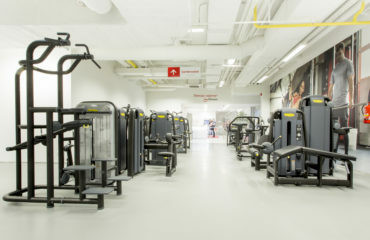 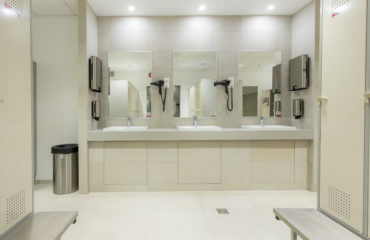 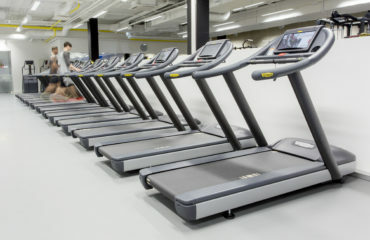 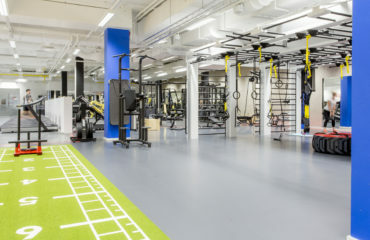 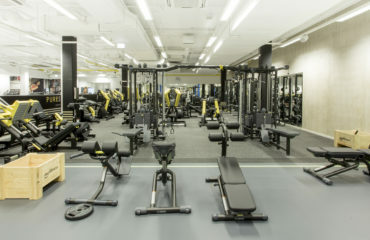 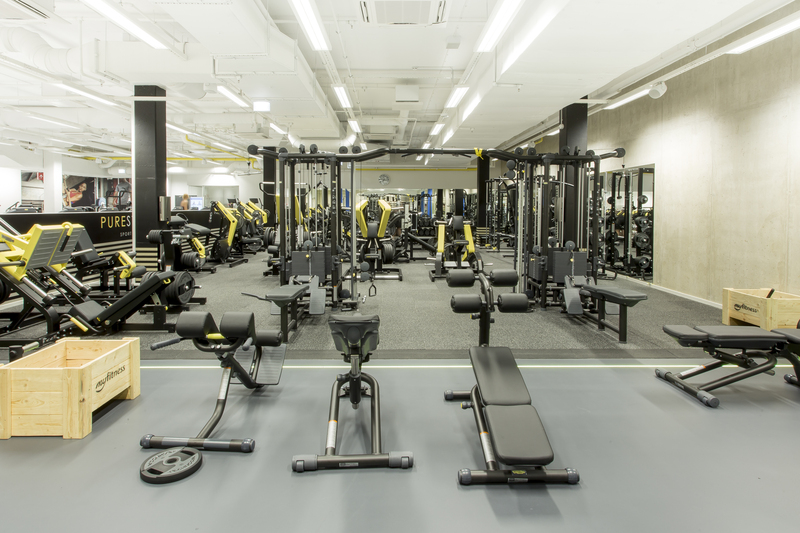 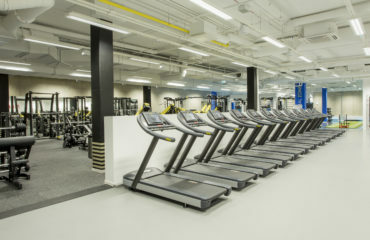 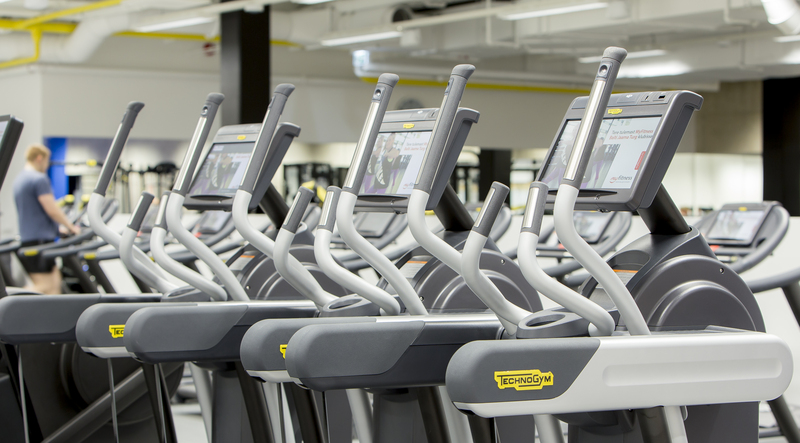 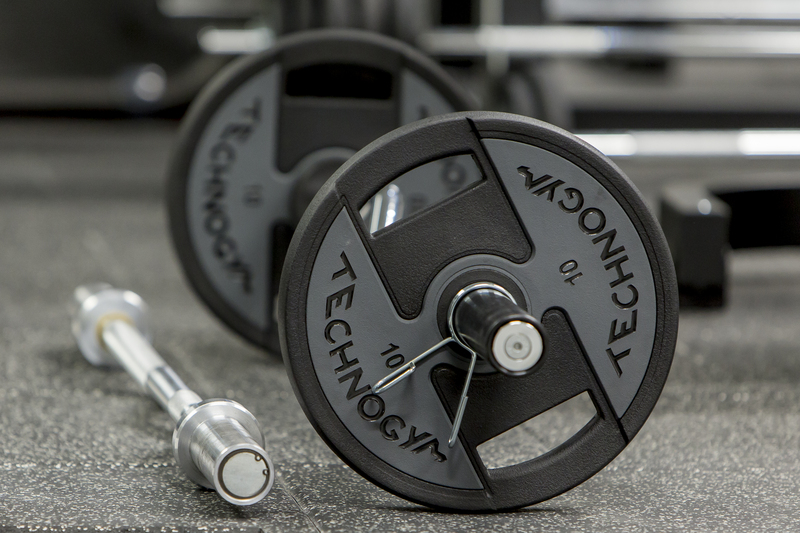 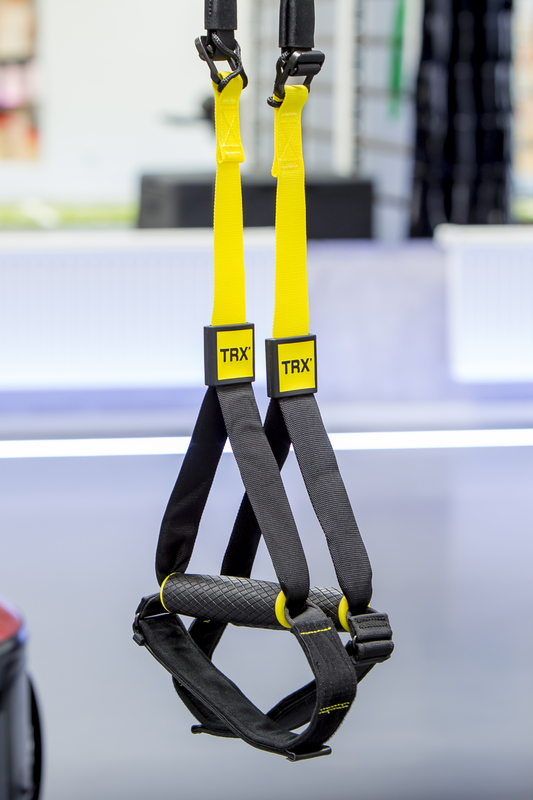 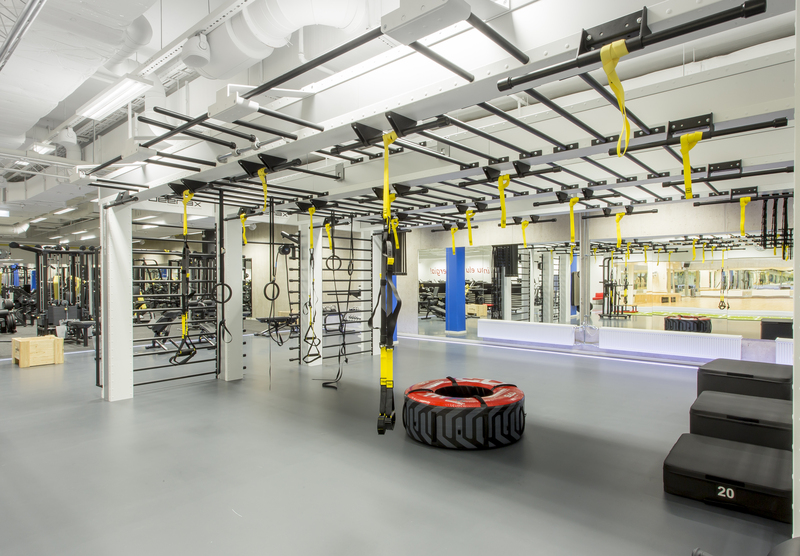 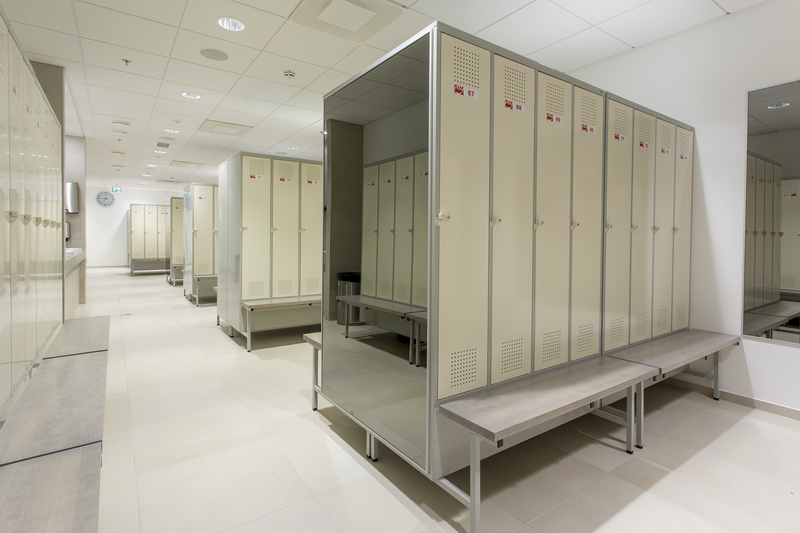 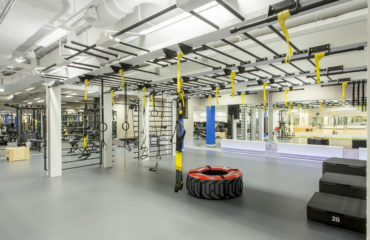 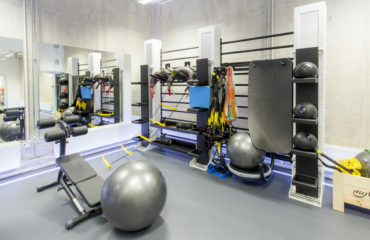 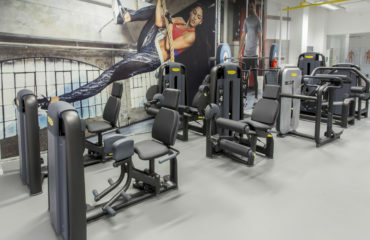 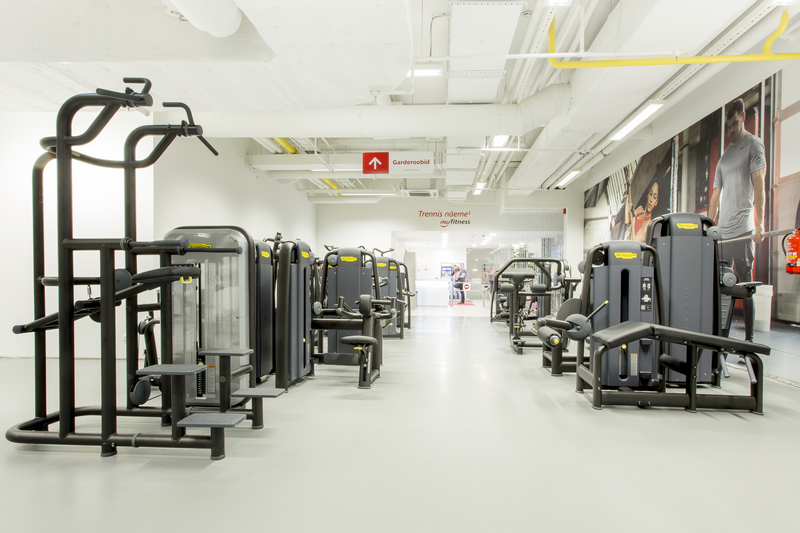 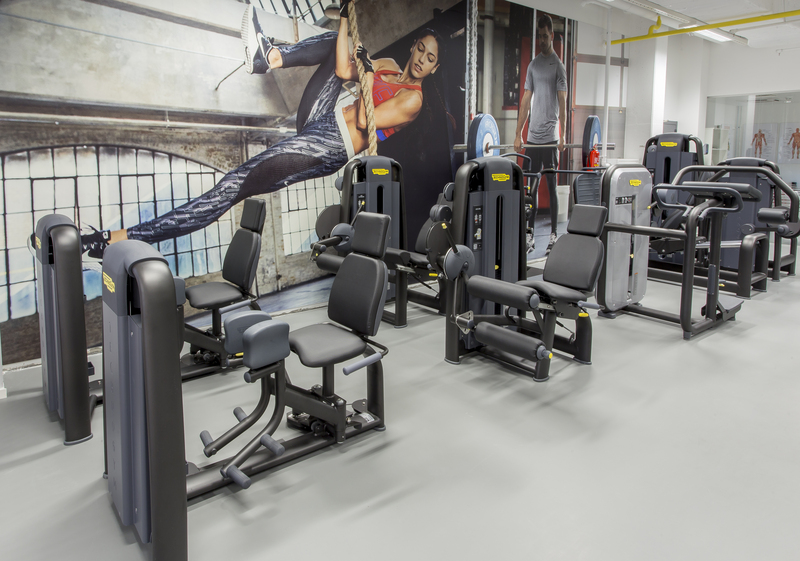 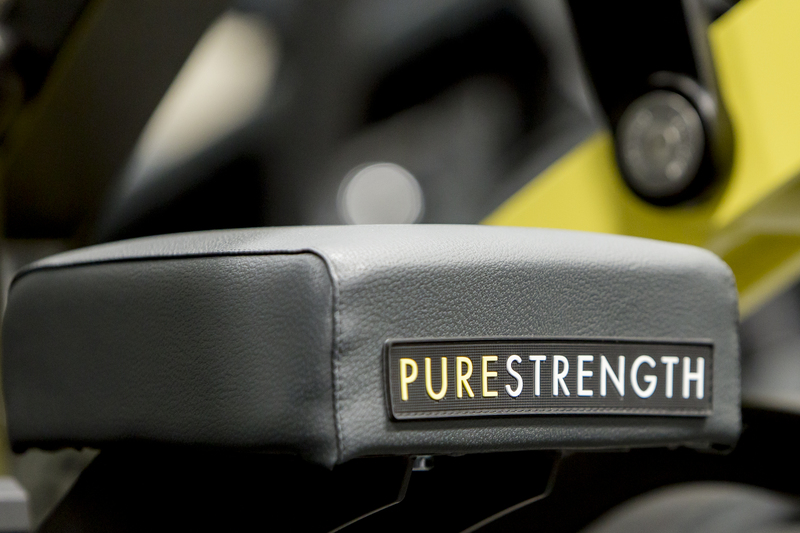 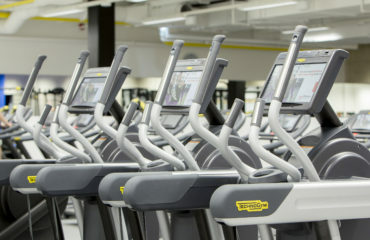 MyFitness Balti Jaama Turg’s gym is equipped with the newest Technogym machines and has separate areas for Pure Strength and Functional Zone trainings. 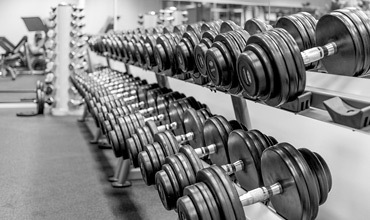 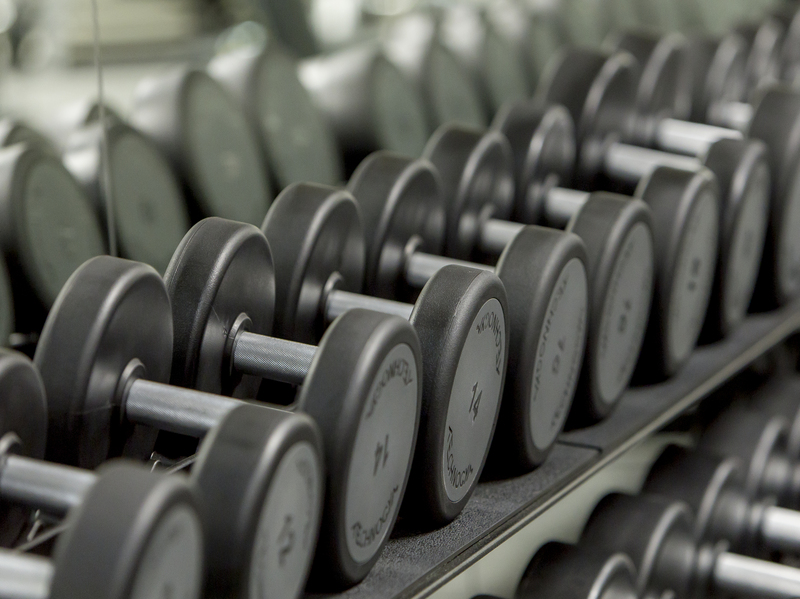 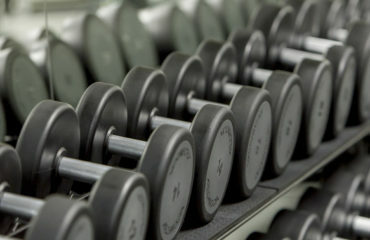 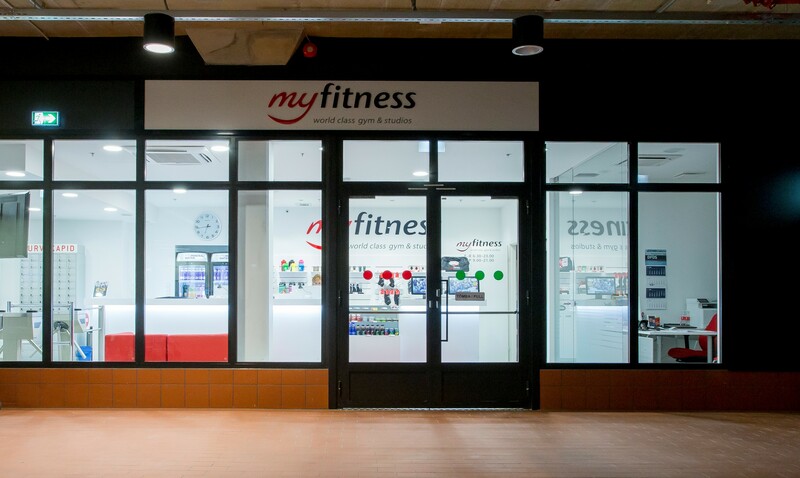 MyFitness’ experienced personal trainers are always ready to help you at the gym. 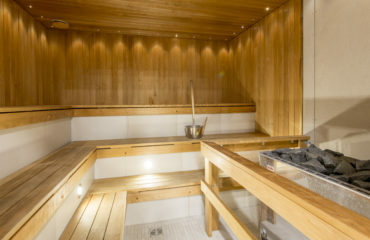 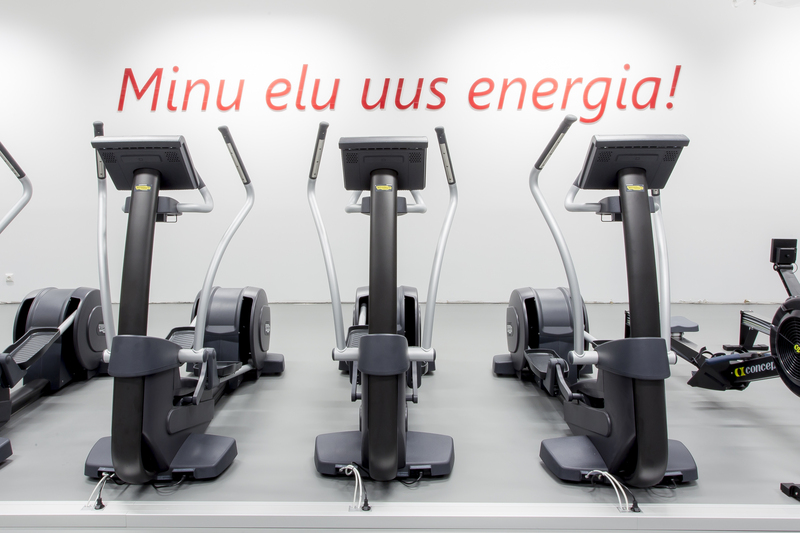 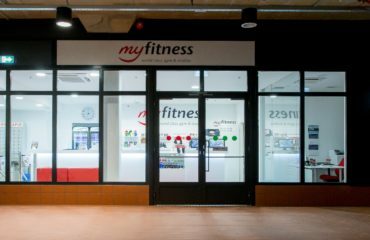 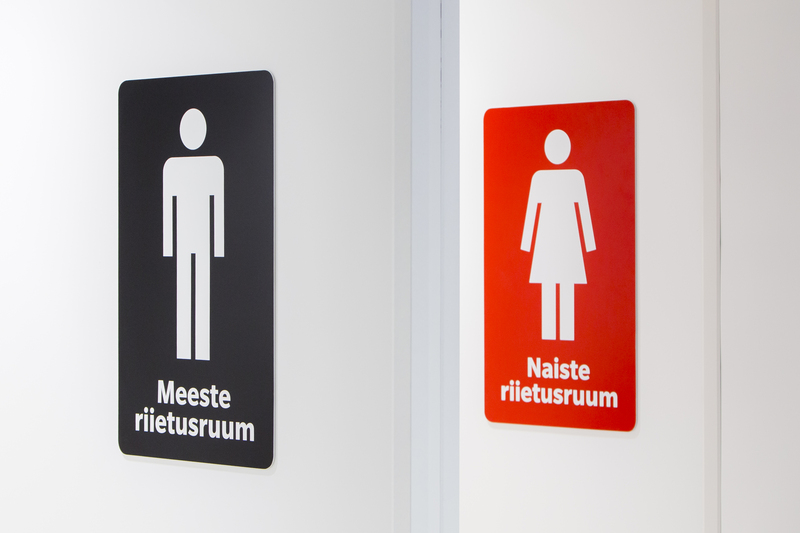 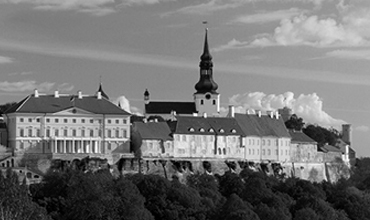 MyFitness Balti Jaama Turg club is situated right in the heart of the city – on the crossing of the Old Town, Kalamaja and Pelgulinna next to the railway station.